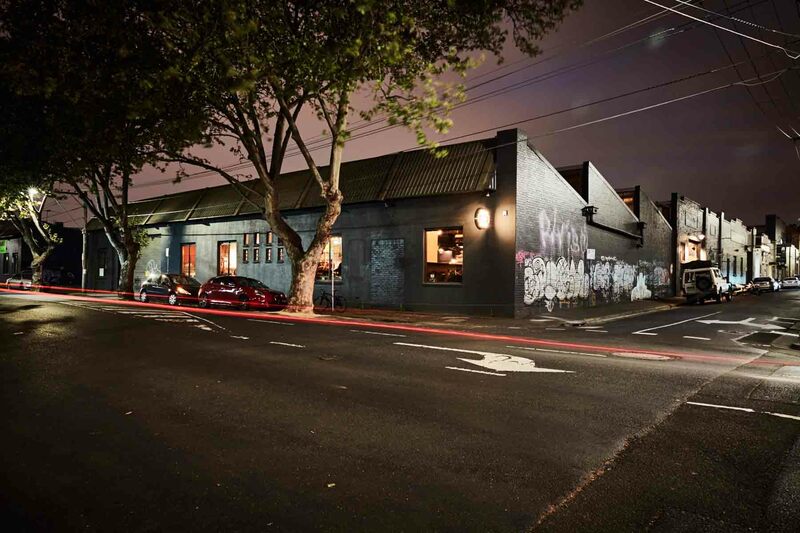 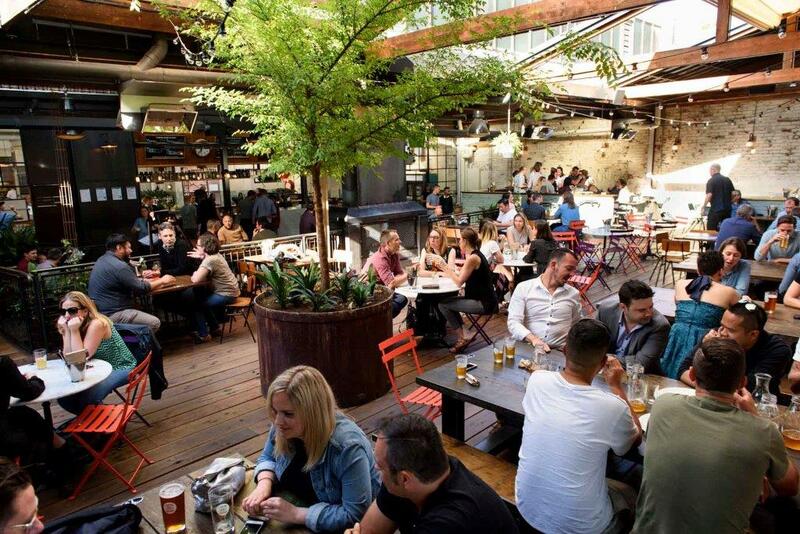 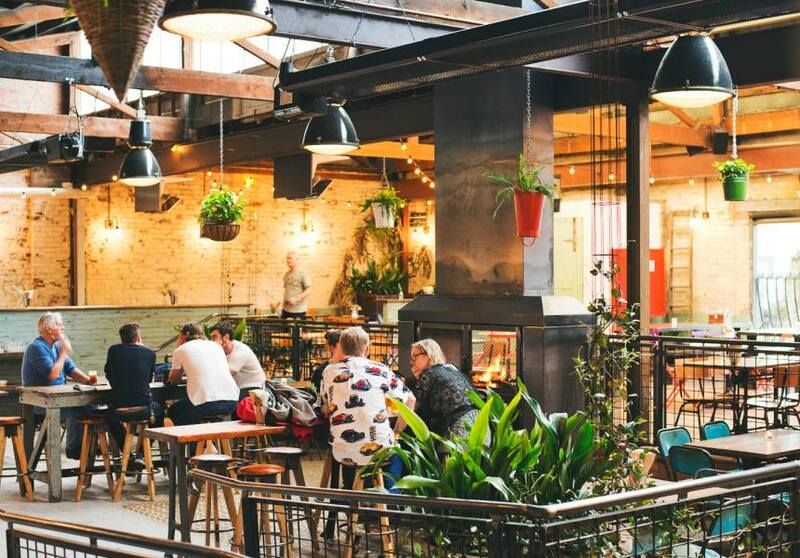 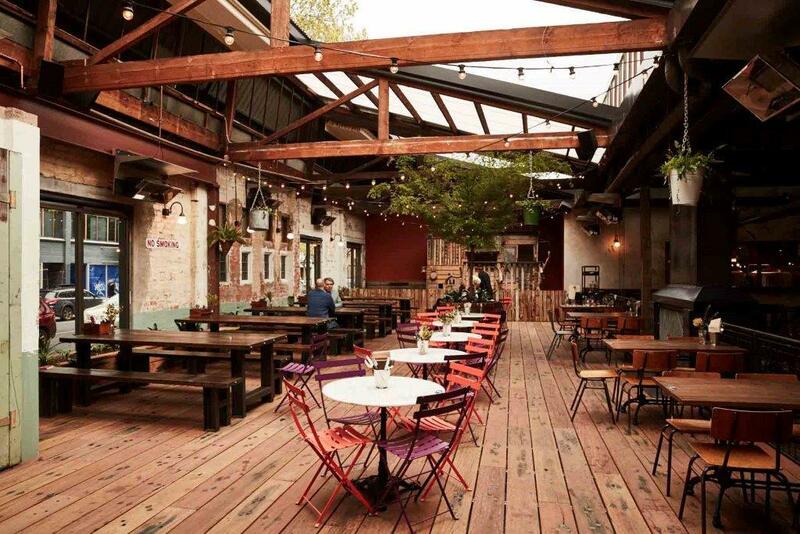 With its ‘Melbourne-proof’ retractable roof, the Stomping Ground Beer Garden is home to large communal tables, central fireplaces and even features a cubby house for their littlest guests. 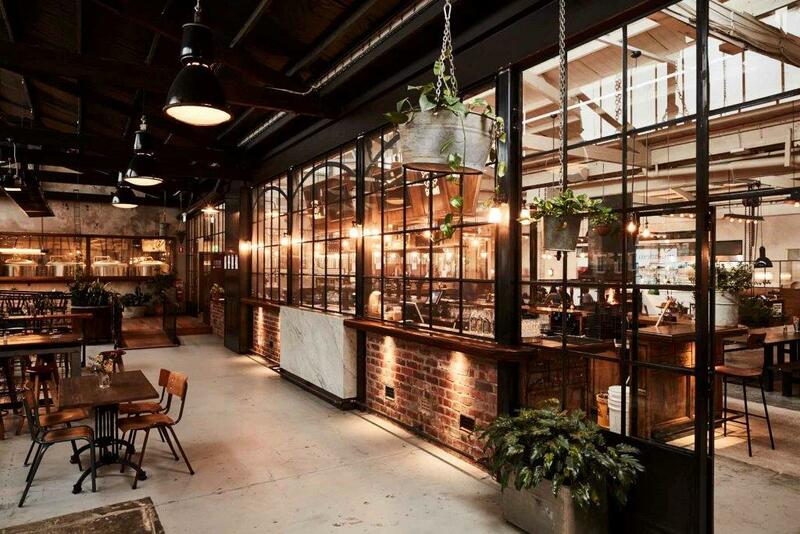 Inspired by popular beer halls around Europe, the Beer Hall is all about offering a place for people to come together; eat, drink and be merry. 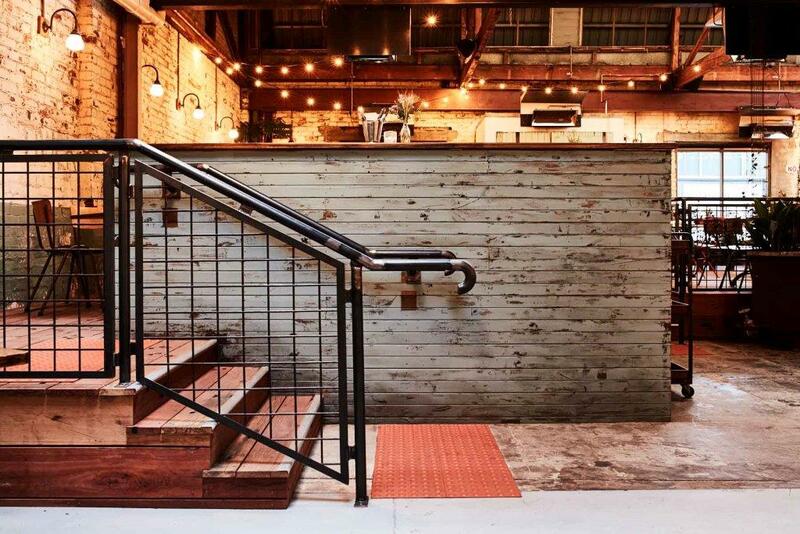 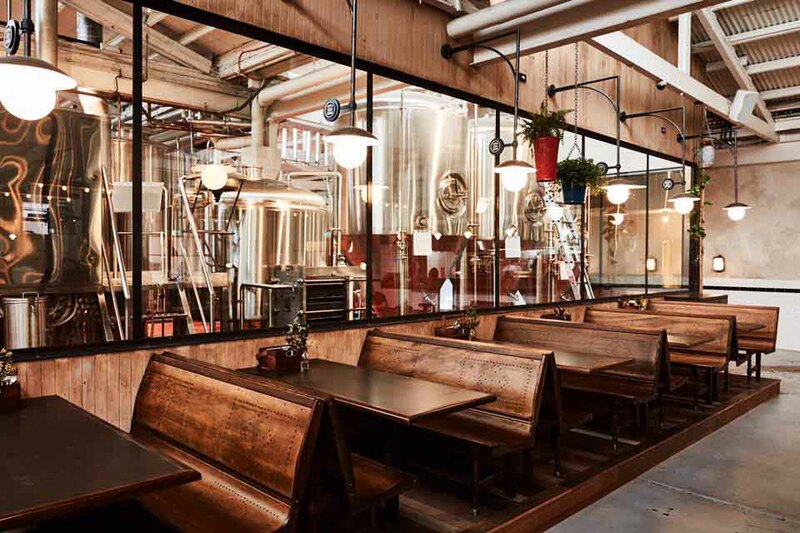 The Beer Hall offers seating for 250 people, boasts an impressive 30–tap bar and plenty of cozy nooks and areas to sample fresh beer straight from the source. 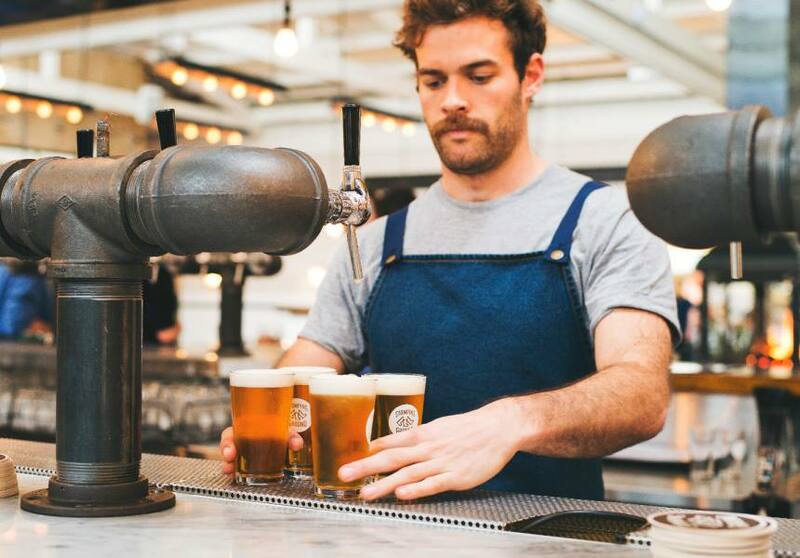 One of the many Cicerone-certified (know everything there is to know about beer) staff members are happy to find you the perfect beer regardless of the occasion. 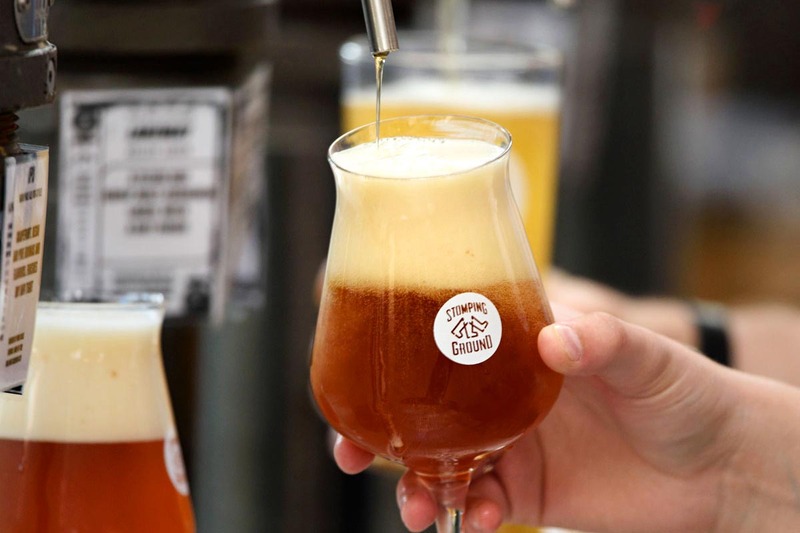 Or, if beer’s not your thing, their focus on local spirits, batched cocktails and wine on tap ensures that there is a drink to match every taste and mood. 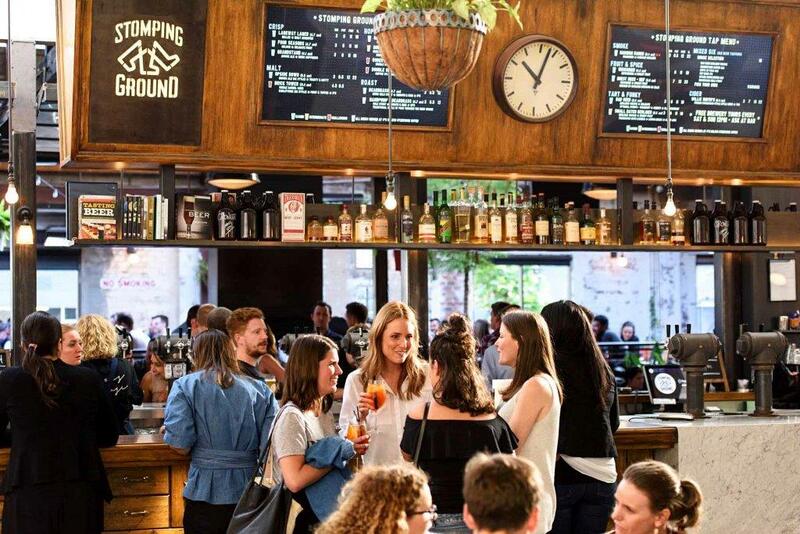 Stomping Ground's drinks list changes quite often, so for a selection of what they're loving right now - head here. 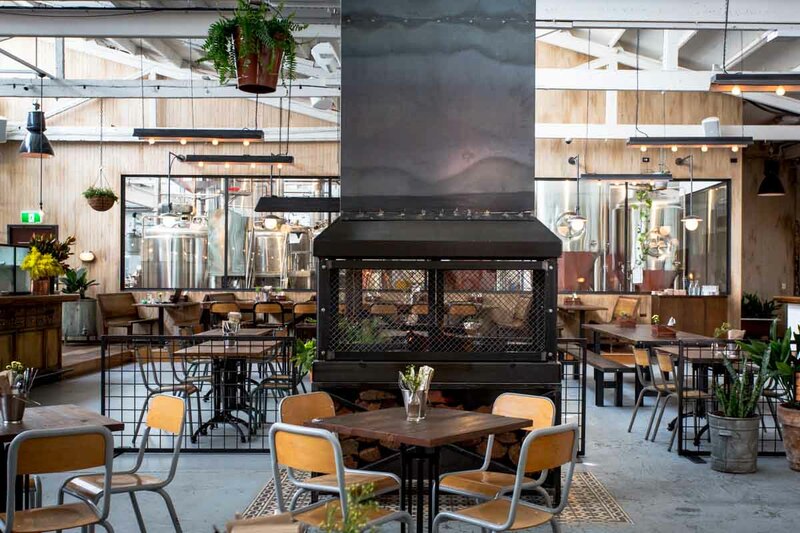 If you’re keen to discover how the independent brewery operates, free tours are available every Saturday and Sunday from noon – no need to book. 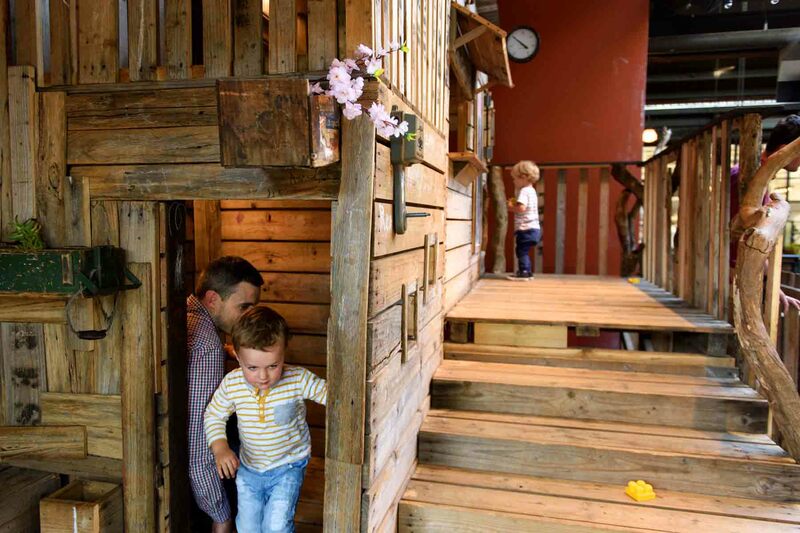 Bookings can be arranged for groups of 12 or more. 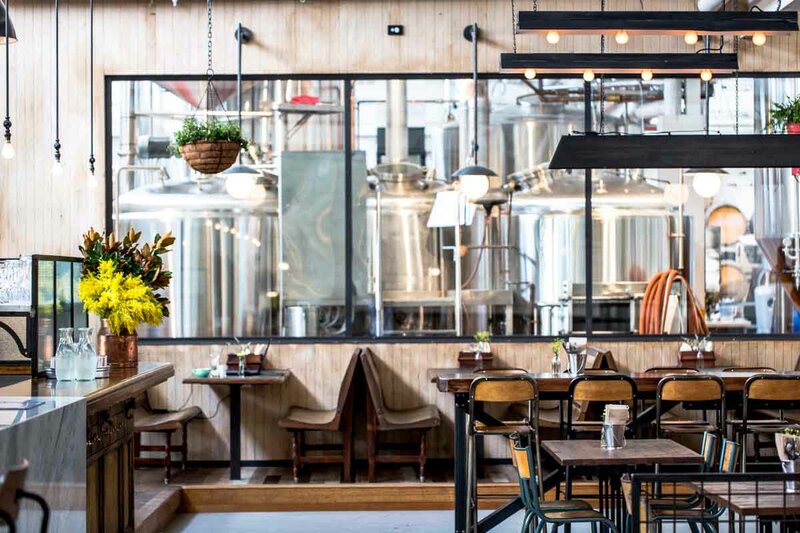 With all this on offer, you should make Stomping Ground Brewery & Beer Hall your new stomping ground!